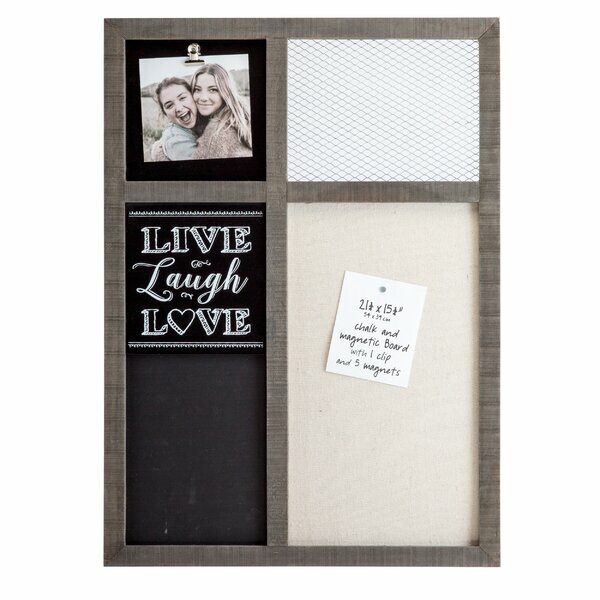 Easy and fun memo board project to make for a college dorm room or child's bedroom. If you are making it for a kids bedroom choose some fun fabrics that kids will love! All you need is some fabric, ribbon, foam core board , adhesive, buttons, pins, scissors and a ruler and iron. Assembly is easy and can be put together in 2 to 3 hours. You will also need to choose your favorite fabric in the color you choose for your Memo Board. You can find lots of fabric selections here - Note burlap is also a good choice when making a memo board. Any Style Ribbon as long as it is wide enough to hold item on the board. Instructions: Begin by Cutting the batting slightly larger than the foam core board. Lightly glue the batting to the board and then trim once it has dried. Cut the fabric about 3" larger than the foam core board and press the fabric before you apply it to the board. Place the foam core board face down on to the fabric (fabric should be facing wrong side up). Working one side at a time place fabric adhesive on the foam core board and adhere fabric in place, pulling tightly. If you need to use straight pins to pull the fabric and hold it in place until it dries. Turn the board right side up and cut the ribbon to extend 2" beyond the edge of the board to form a crisscross design. Next, pin it in place. Turn your piece over and glue the ribbon in place, pulling it tight. Using a long needle, sew the buttons at the criss-cross sections pulling it tight and knotting it. You can also make your board in different sizes depending on your foam core size.